Brittany Ferri is a registered and licensed occupational therapist in New York, Washington, and California. In addition to being registered with the National Board for Certification in Occupational Therapy, she has received an Advanced Graduate Certificate in Iridology from the American College of Health Sciences in Portland, OR, and is certified as a light therapist through the Board of Advanced Natural Health Sciences. Brittany has clinical therapy experience as an inpatient behavioral health lead therapist. Her current clinical role is serving as a virtual pediatric therapist for both TinyEYE and Face2Face Health. Consultant roles include project coordinator and healthcare copywriter. Her publications span the areas of complementary health, psychosocial rehabilitation, preventive care, and physical rehabilitation. 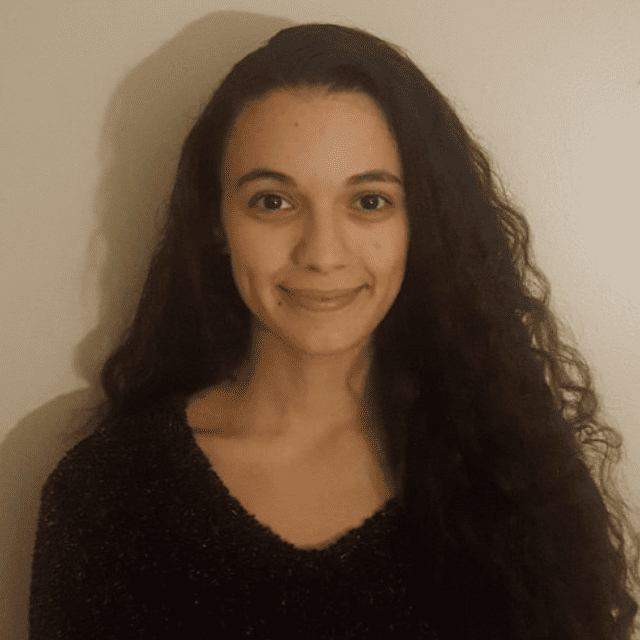 She is a contributing staff writer for Student Doctor Network, The Non-Clinical PT, OT Potential, NewGradOccupationalTherapy, IntroWellness, and Ashana Health. Brittany is in her second semester as an adjunct occupational therapy professor at Nazareth College. Other projects from Brittany include authoring a textbook on Effective Occupational Therapy Documentation which will be published by Nova Science in July 2019.